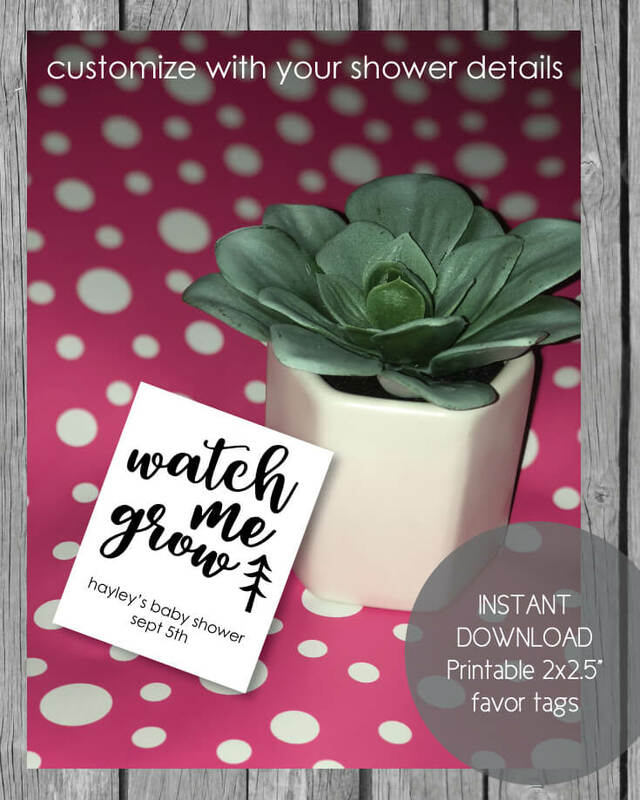 Below are tons of easy succulent and cactus party ideas that you will fall in love with! This prickly party theme is so popular right now - it is versatile and can be an adorable theme for a cactus-themed birthday party, a cactus baby shower or a wild and crazy fiesta! The cactus theme also goes well and is often combined with the boho tribal theme - arrows, tents, feathers, mountains, etc. 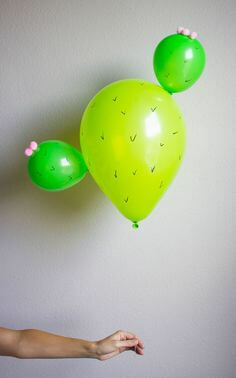 Who knew you could easily create adorable cactus balloons by simply writing on them with Sharpie markers? 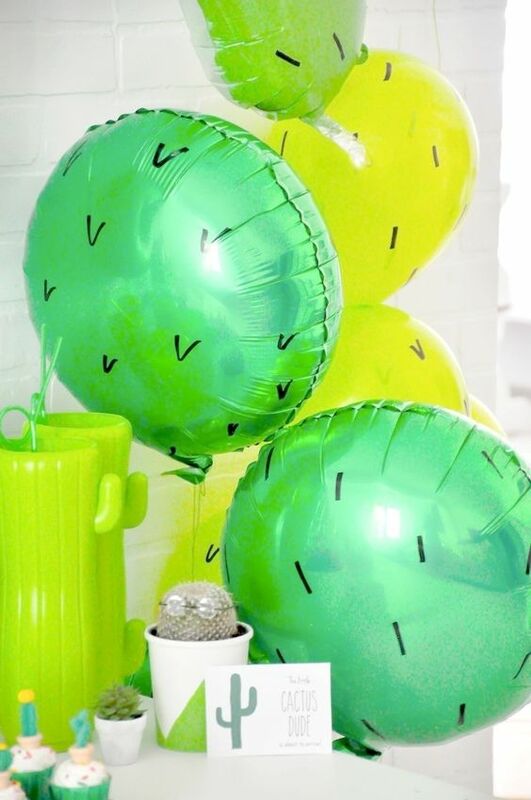 All you have to do is purchase plain, green latex balloons and plain, green Mylar balloons - make V shapes or small straight lines all of the balloons. 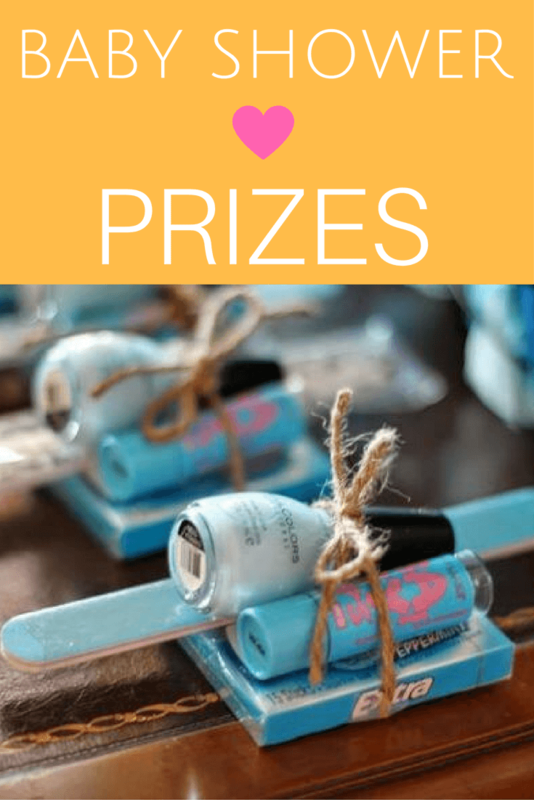 What a wonderful idea for baby shower favors! 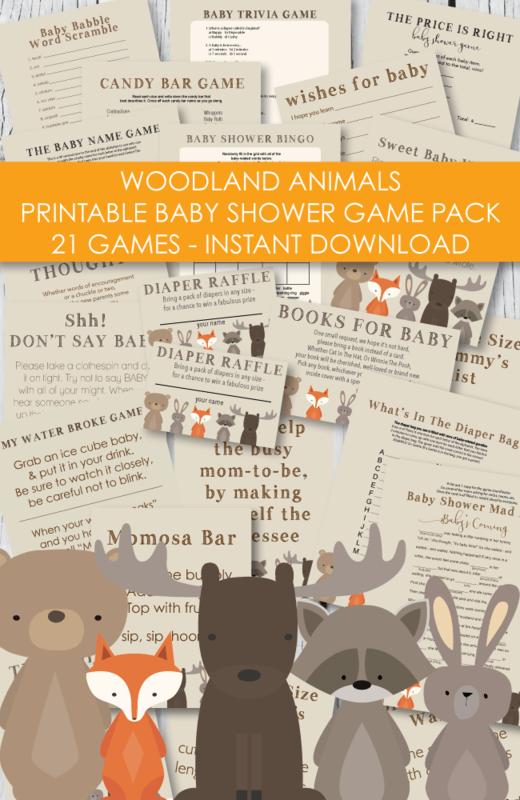 Everyone will love taking these cuties home. 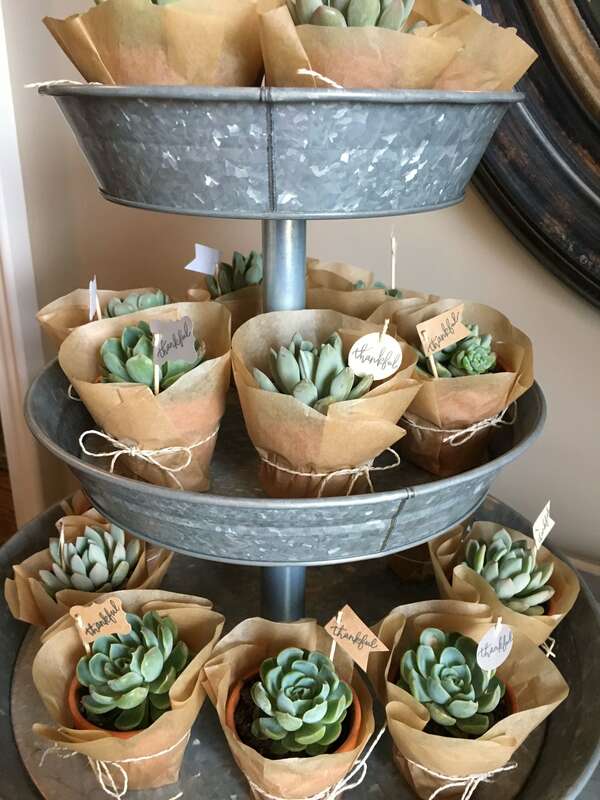 Simply wrap mini pots with succulents in them with thin kraft paper and tie with some twine. 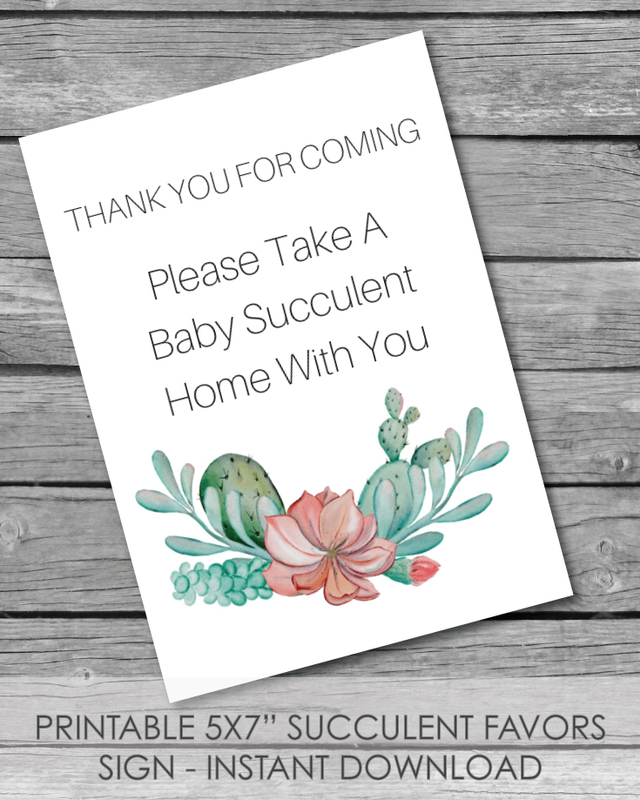 Printable Thank You Tags - here - here - or here. 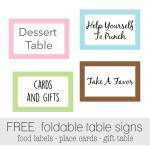 I designed this printable favor sign to add to the favor table - it is 5x7" and comes as a jpg file. 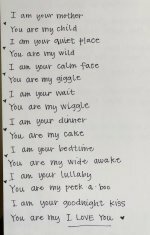 Simply print and frame. You can grab it here. 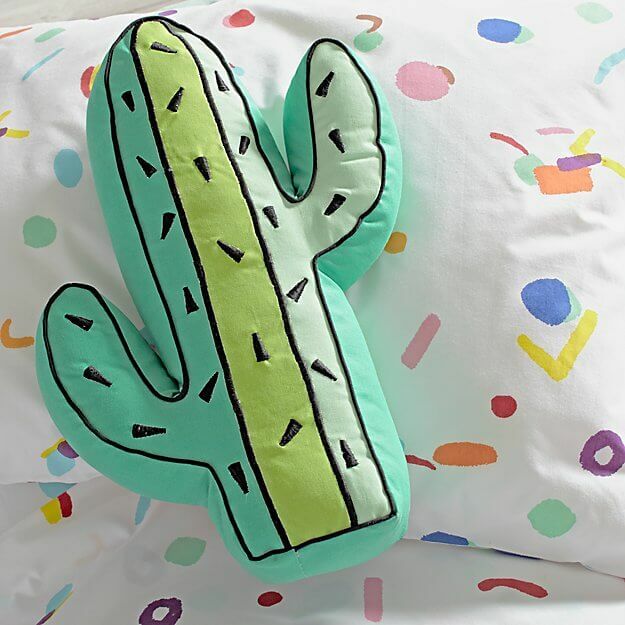 Decorate your cactus baby shower, birthday party or fiesta with these trendy cactus pillows! 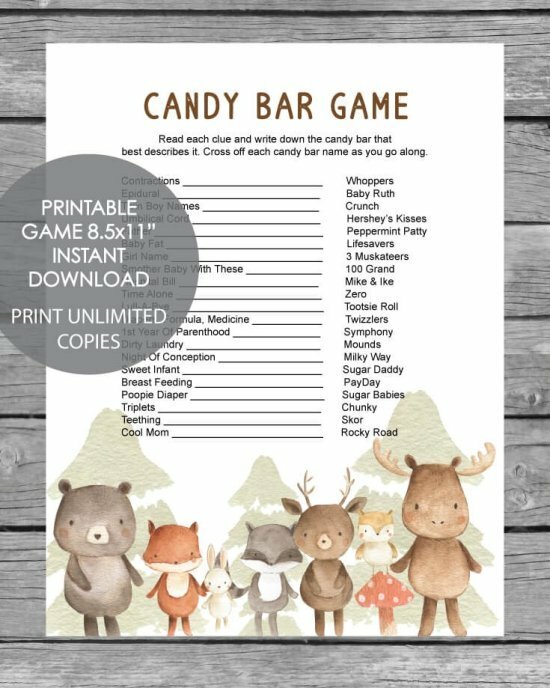 They also make perfect birthday or shower gifts and would look great as bedroom decor in a little girl's room. The colors are so light and cheerful - and the pillow looks so squishy and soft. 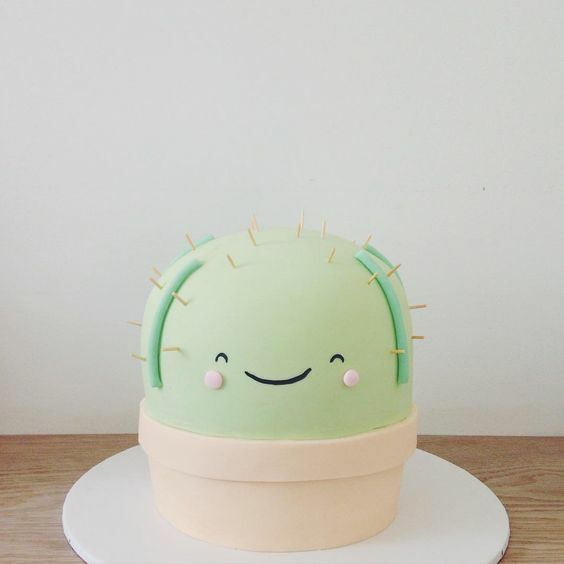 When I saw this sweet little cactus cake, I just knew I had to share it with you! It is the cutest! If you are just as in love with this cake and must have one for your party, I would suggest taking a picture of it to a local bakery and asking them to reproduce it. 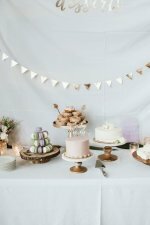 Be sure to check Yelp when searching for bakeries and cake makers - they include home businesses as well, which usually are happy to take custom orders and requests, and may not be as busy as a storefront bakery. 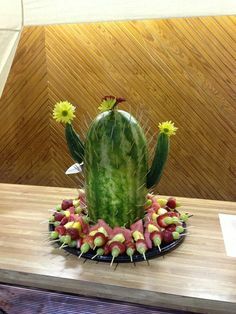 poke toothpicks all over the watermelon. 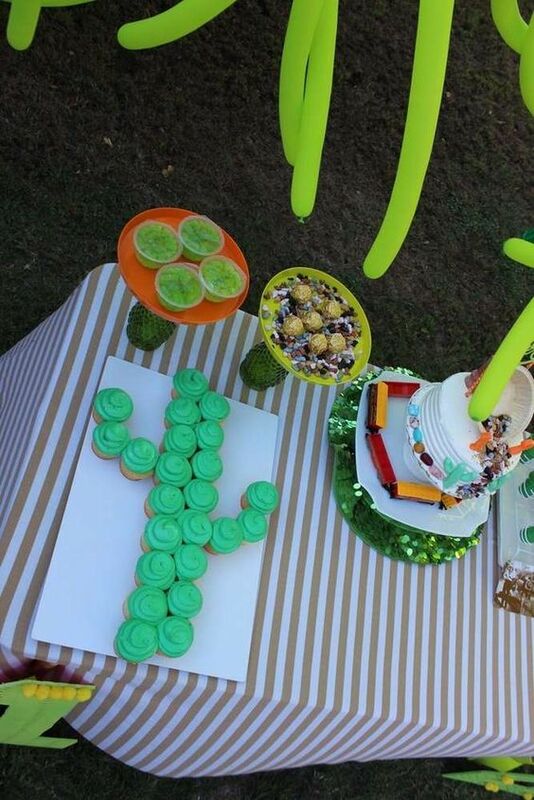 For a simple and creative way to serve cupcakes, frost them green and arrange in the pattern above to make a cute cactus. 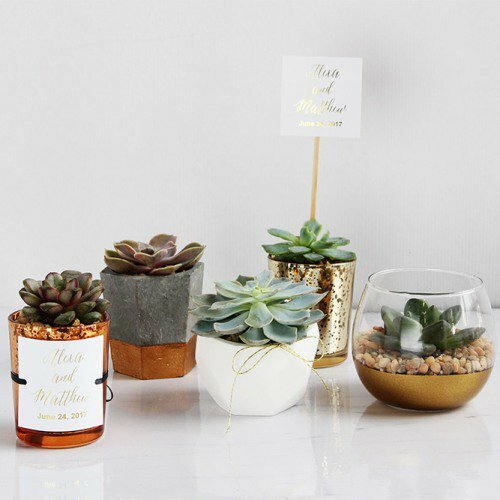 Bundle up these cute cactus tea light candles, add a cute favor tag and give to party guests as favors! 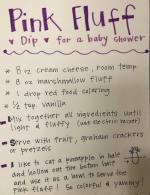 So cute and guests will love them. You can even include a little candle holder if you'd like. 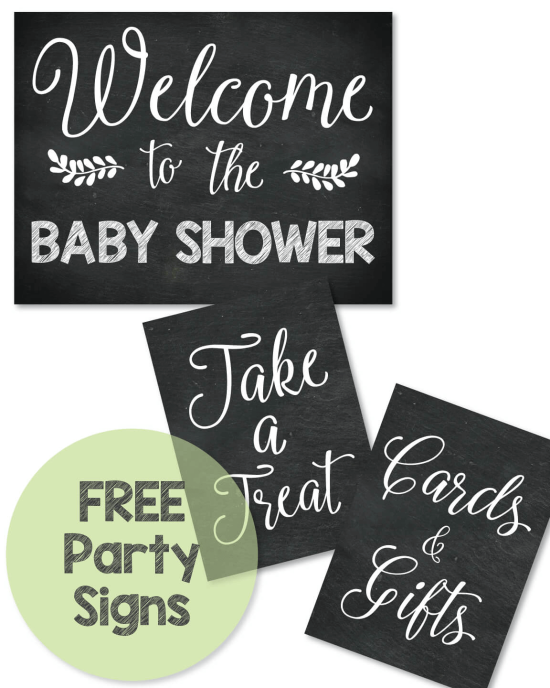 Decorate your party with them too! 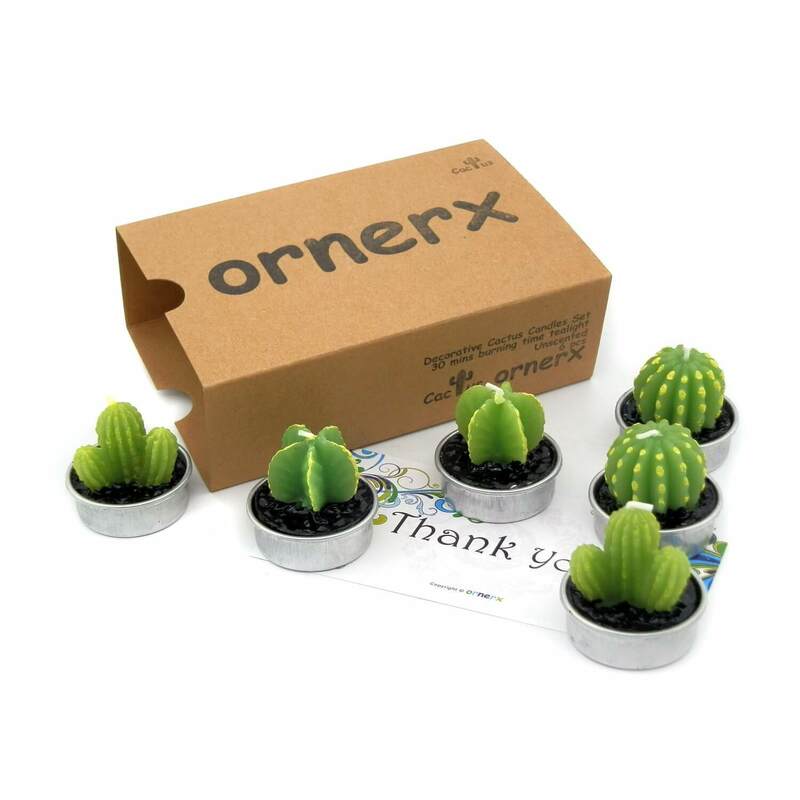 Serve guests in style with adorable cactus party supplies! 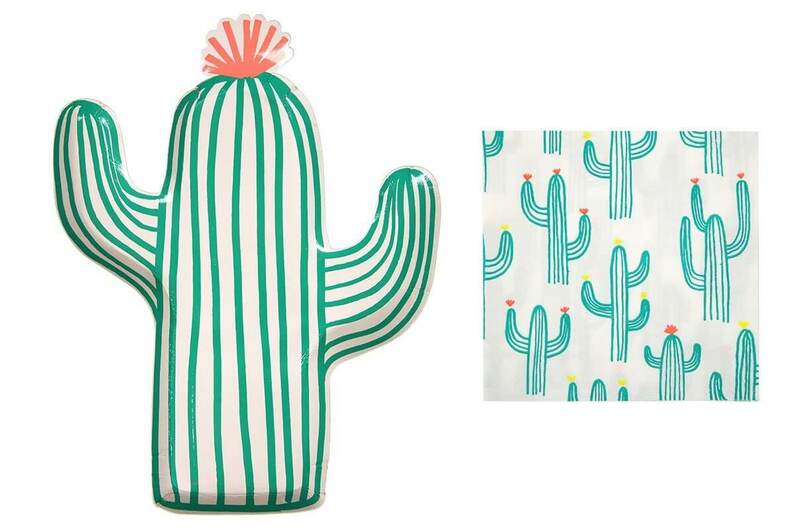 These are the coolest cactus plates - and the matching napkins complete the cool cactus look! 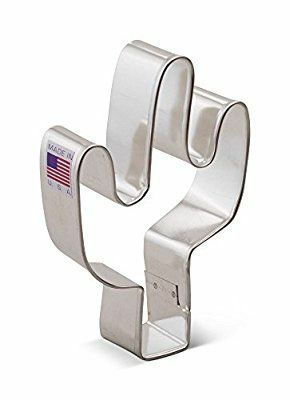 There are several uses for this cactus cookie cutter!